Not just Products, but full Service. We take great pride in the products and systems we build. However, you can also leverage WP for our services. Come to "Us", we are your one stop solution. No need to utilize multiple companies anymore. Tell us what you need to accomplish and we can help you get there. We offer design, custom fabrication, installation, onsite technicians, electrical panel building and more. 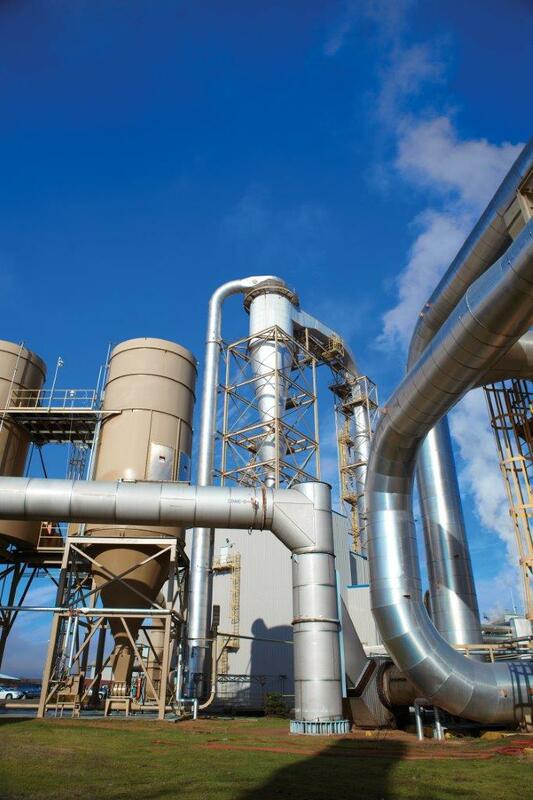 The NFPA is a non-governing body of experts who have published recommendations for mill owners/managers having process systems including dust control air systems. Western Pneumatics has chosen to educate mill owners and/or managers of the NFPA recommendations regarding their air systems. The recommendations are suggested to help save lives by making the working environment as safe as possible, equipment destruction is a secondary concern. The owners/managers can choose to invest anywhere from all or none of the recommendations. Mill owners/managers will be held liable for their decisions regarding the safety of their plant personnel. NOTE: There are some pneumatics companies who choose not to offer NFPA recommendations to make themselves more competitive. The National Fire Protection Association (NFPA) has published requirements for the design, location, installation, maintenance and use of devices and systems that isolate, vent or contain combustion gases, pressures and flames in order to maintain safety or employees. Our proposal offers various levels of deflagration protection the owner and/or management may choose to keep their employees safe. Owner/management must provide adequate protection to employees to avoid legal or civil legal action in the unlikely event of injury. Our proposal includes explosion relief vents and isolation devices typically used as a part of a combustible dust management plan, as required by the National Fire Protection Association. Please review the included equipment to insure it meets your plan and it is acceptable to the authority having jurisdiction. We are available 24/7 to support your technical finger jointer needs. Please call 541.461.2600. Our purchasing department is known for sourcing quality material at the best possible price. Our mission is to support manufacturing project schedules as well as meet budget needs for our clients.